The Glass Bead range is used to fix glass in place on doors and windows, all within a well-designed and manufactured fitting. 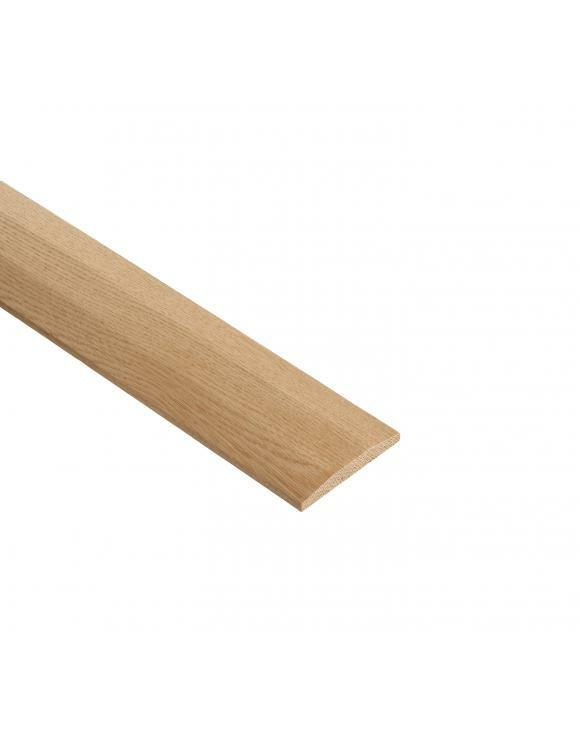 For easy installation, this Oak Threshold can be fitted in place with pins, nails, screws or adhesives. The timber should be painted, stained or varnished to prohibit moisture from damaging the material once installed. We know that detail can make the difference between something looking good and something looking perfect. Even the finest details have the ability to completely change the look and feel of a room, and it is that attention to detail that we pride ourselves on delivering. As we are perfectionists here at Blueprint Joinery, we deal with only the best quality products and materials, employing only the finest craftsmen to create all our timber mouldings. 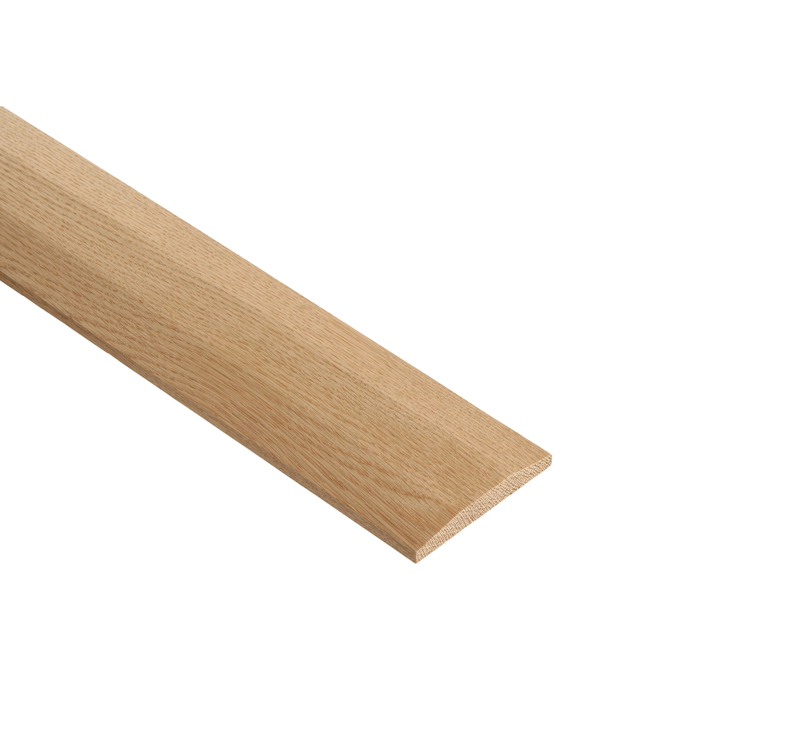 We are proud of our extensive wooden mouldings and Oak Threshold range as it showcases our love of the little things in life and how they can make a big impact on our lifestyle. Colour may vary from the one shown in the product image.